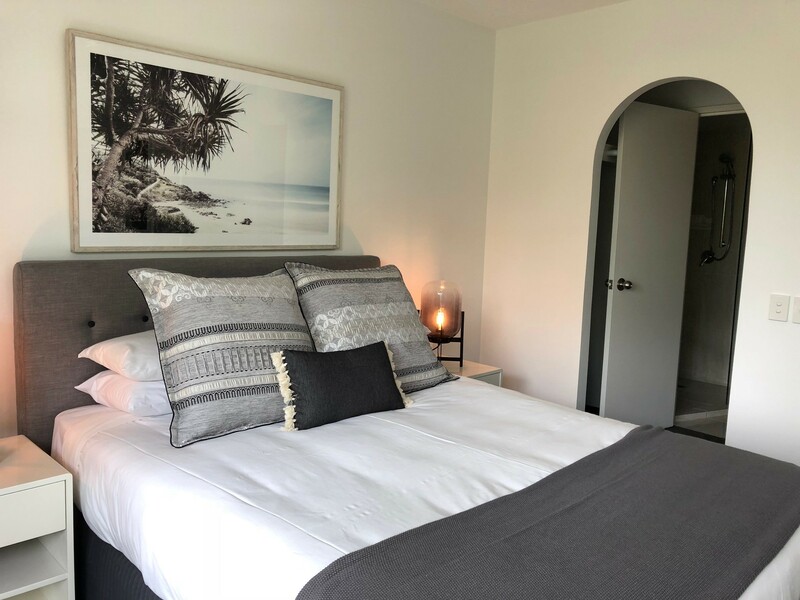 Our deluxe garden side Noosa accommodation apartments near Hastings Street have been renovated within the past four years and are maintained to a high standard. 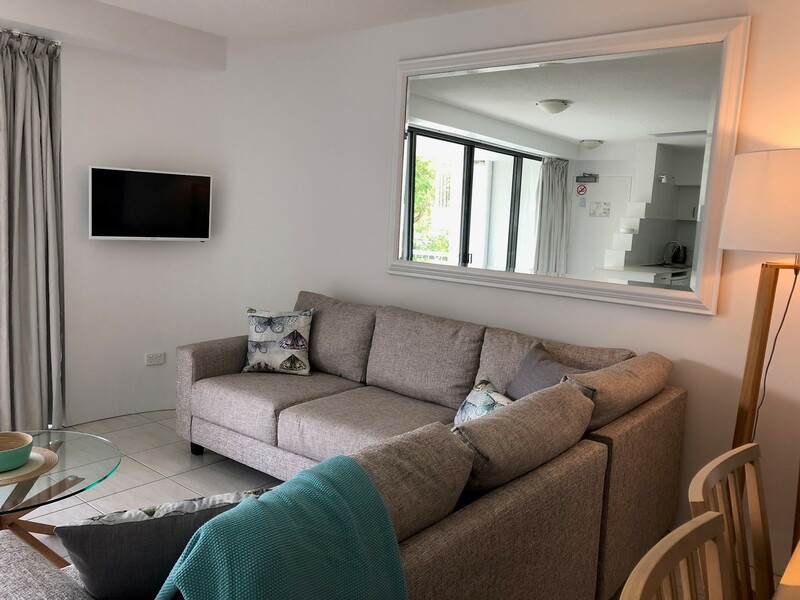 The hotel style apartments feature everything you need to enjoy your Noosaville holiday, each features a well-appointed kitchen and spacious living area. All garden side holiday apartments are surrounded by landscaping with views of the pool or tennis court. 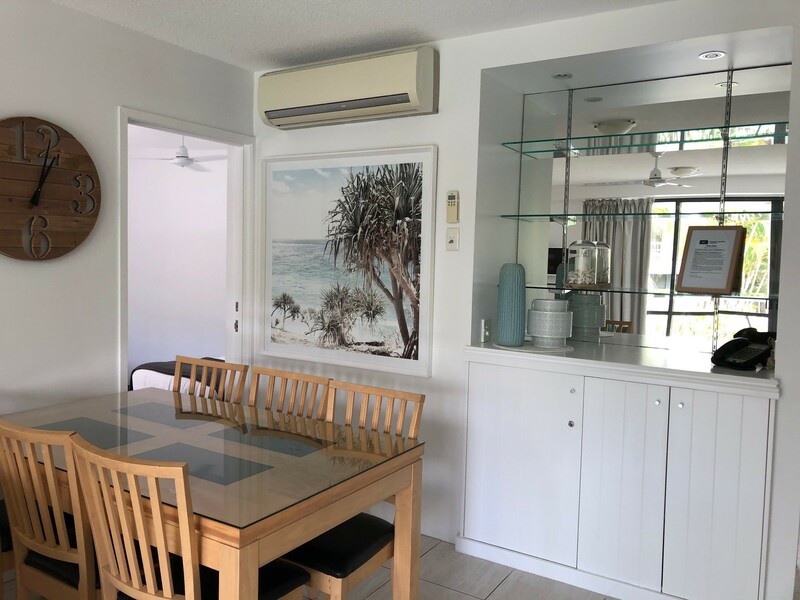 If you’re lucky, you may have one which offers glimpses of the Noosa River! 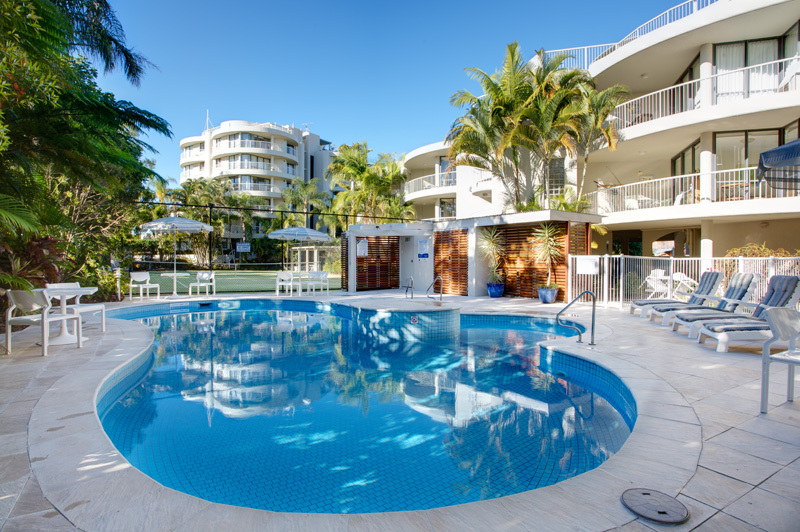 The Noosa resort’s apartment prices are based on the standard of the room, not the floor level. All garden side apartments have stair access only. 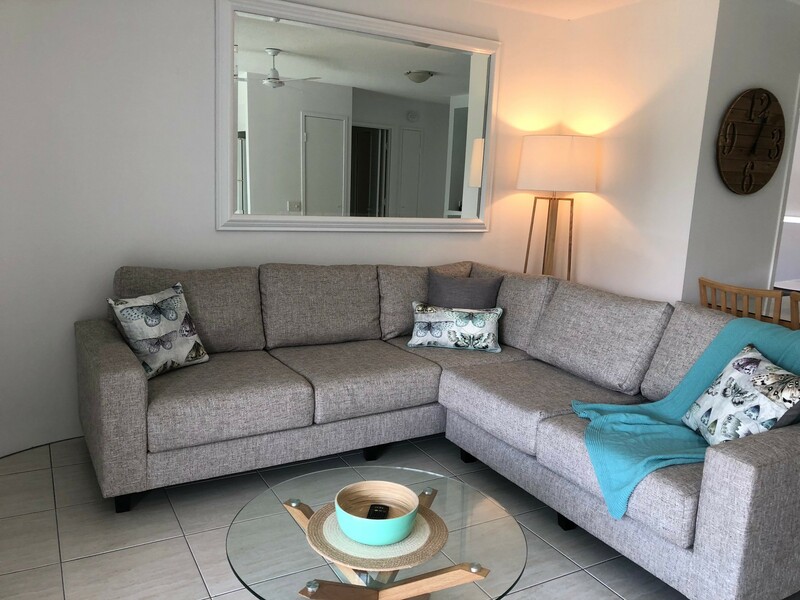 These vacation apartments are smoke free in rooms and on balconies. 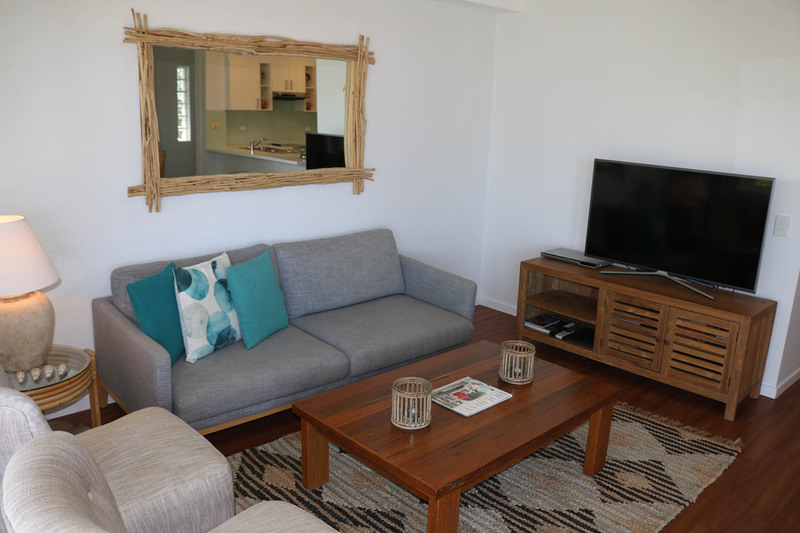 All garden side apartments are surrounded by tropical landscaping and some may have slight views of the Noosa River. 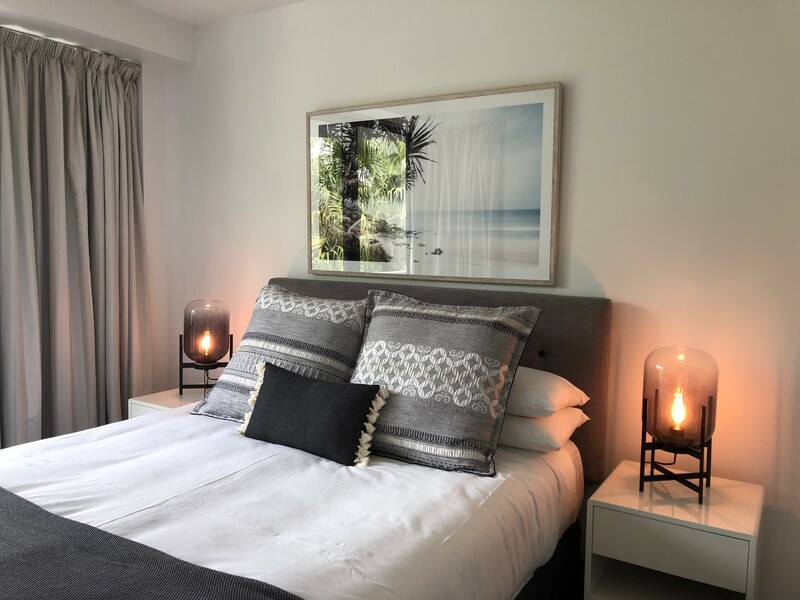 Guests have a choice of either the two or three bedroom, deluxe waterfront Noosa hotel style holiday apartments with access to the garden side facilities including garden side pool, BBQ area and tennis courts.